With the cold dry weather comes the dehydrated skin. The flakiness and cracking of the hands and feet are quite unsightly . Here are some replenishing treatments that can sooth and smoothen these areas in just 10 minutes. 2. Gently scrub all over the hands from front to back for two minutes. Make small circular motion on area around the nails and knuckles. 3. Rains with warm water and dry with a towel. 4. Apply (OPI Avoplex Nail & Cuticle Oil) around the nails. Massage in a circular motion. 5. Nourish with (OPI Avojuice Cream) On the hands and massage until readily absorbed. *Letting the hand cream stay on through the night can leave your skin very soft the next morning. 2. Scrub the entire hands for 3 to 5 minutes. Make small circular motion around nail area and knuckles. 3. Rinse with warm water and dry with a towel. 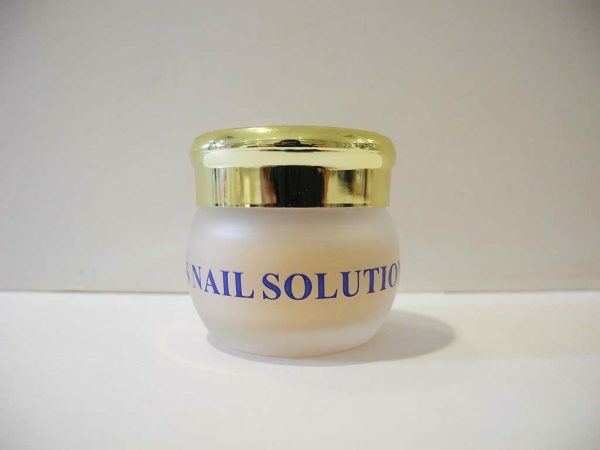 apply a thick layer of (Heidi’s Nail Solution) on the lunula of the nails. Also apply (Heidi’s True Serum Anti-age 101) over the back of the hands. Top with (OPI HIGH -Intensity hand & Nail Cream) throughout the entire hands. For extra pampering, wear gloves for 10 minutes. * And overnight treatment can decrease fine lines and leave the hands well moisturized. 1. File the heels of the feet. 2. Mix 1 teaspoon of coarse grain scrubbing cream with (Heidi’s Freesia Scrub) in the palm. Spend five minutes to gently scrub The area from the knees to the calves to the feet. 3. Rinse through with warm water and dry. Apply a thick layer off (Heidi’s Nail Solution) on the lunula of the toenails and around the toe knuckle area. For more absorption, apply a layer of (Heidi’s Nail Solution) all over the toes. Followed by a layer of (Heidi’s Velvet Heels) around the heels. Then, add a layer of (Heidi’s Cream Deluxe) all over the entire foot。 Cover with plastic wrap for 10 to 15 minutes. Massage through. *Overnight treatment can make the skin super soft and silky. You can apply massage cream on the entire lower legs including the knees, the calves and the feet.